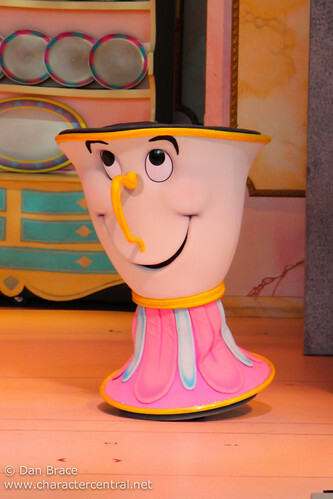 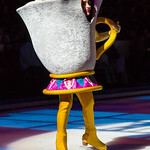 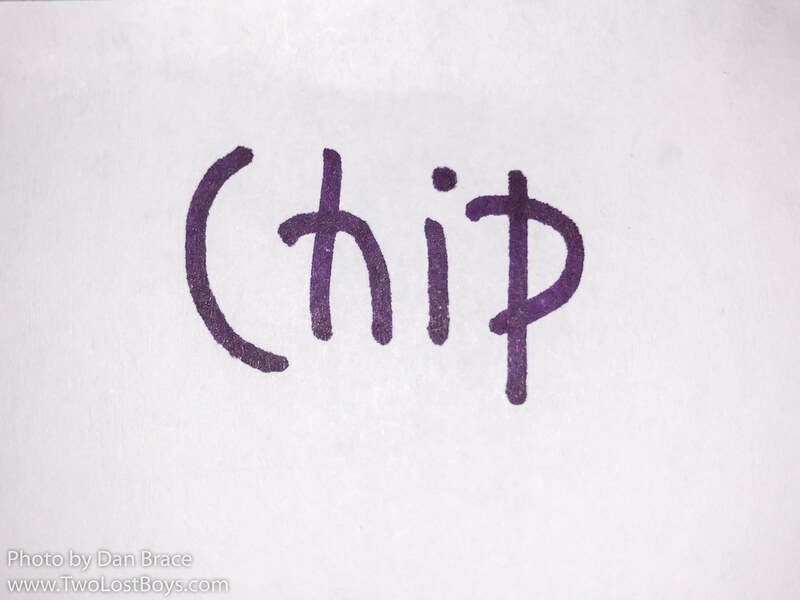 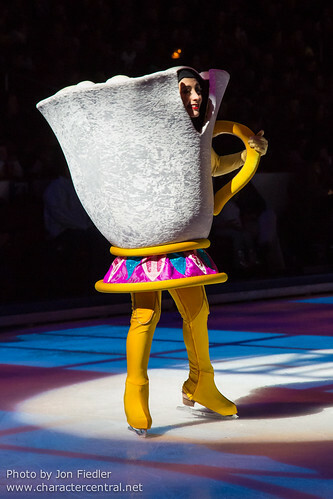 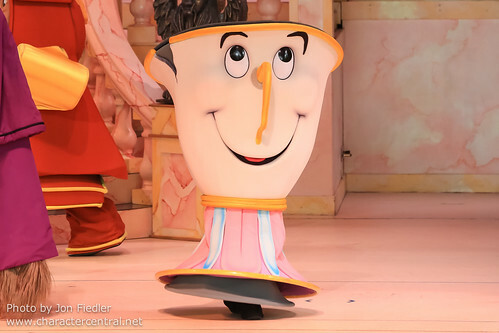 Chip is Mrs Potts's son, who is turned into a chipped tea cup when Prince Adam's castle is cursed. 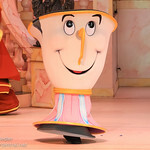 He is curious and friendly, and likes to ride around on the foot-stool dog. 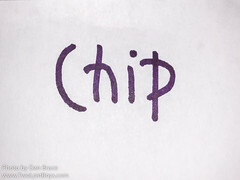 Chip never meets fans, sadly.